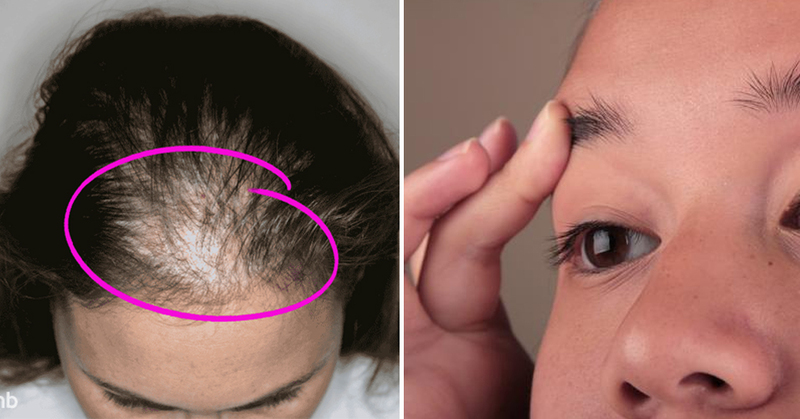 This "magic" shampoo will make your hair grow like crazy! The goodness of castor oil can be attributed to high amounts of ricinoleic acid – an unsaturated omega-9 fatty acid. This, combined with the omega-6 and 9 fatty acids, penetrates the hair shafts and roots and nourishes it, restoring its optimum health and boosting hair growth. It is so easy to make a homemade castor oil shampoo with castor oil as the key ingredient. When applied liberally to your scalp, you’ll experience thicker and fuller hair. Castor oil use on your hair and scalp will help boost blood circulation to the follicles to promote faster hair growth. Continued use of castor oil will lead to fewer problems of split ends and hair breakage as you condition and moisturize your hair. Just mix all ingredients in a bowl and use as regular shampoo.